Remember #ARCAugust? Lucky you, there are several September releases lined up in the queue! I’m hoping to get to each of them before they’re published, so for now I will feature a few of the ones I have reviews ready for reading. You must be living under a rock if you haven’t heard about this one yet. Therefore, I will not go into detail. You’ll just have to wait for tomorrow’s review! Archer B. Helmsley has grown up in a house full of oddities and treasures collected by his grandparents, the famous explorers. Archer B. Helmsley longs for adventure. Grand adventures, with parachutes and exotic sunsets and interesting characters. But how can he have an adventure when he can’t leave his house? It helps that he has friends like Adélaïde L. Belmont, who must have had many adventures since she ended up with a wooden leg. (Perhaps a crocodile ate it. Perhaps not.) And Oliver Glub. Oliver will worry about all the details (so that Archer doesn’t have to). And so Archer, Adélaïde, and Oliver make a plan. 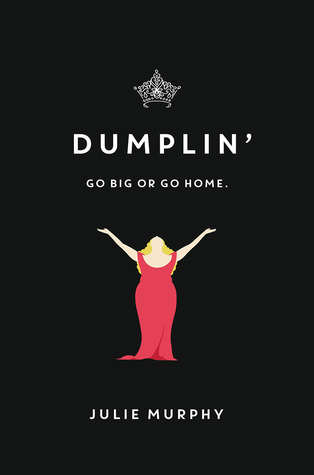 A plan to get out of the house, out of their town entirely. It’s a good plan. But nothing goes quite as they expect. This is unique and whimsical and heartwarming and hilarious and omigod the art. 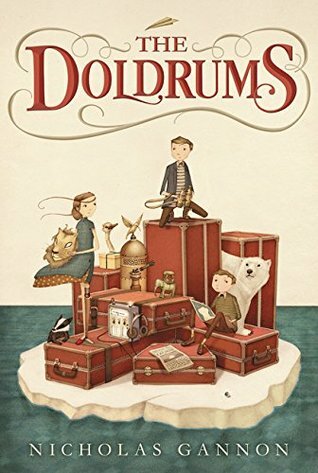 The Doldrums is a middle grade book you do not want to miss.